Scotland is battered by storm winds Jump to media player Winds gusting up to 80 mph have hit of Scotland, causing disruption to Christmas travel. 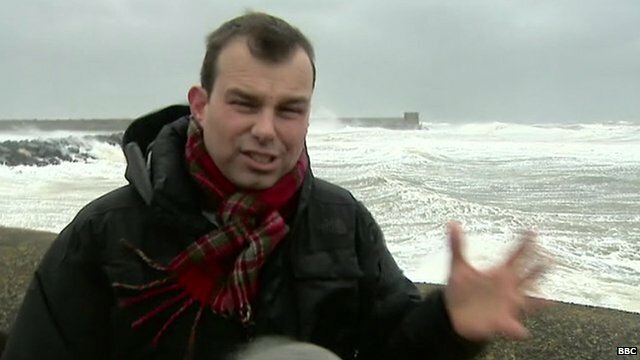 Forecast: 'More wild weather to come' Jump to media player BBC Weather's Matt Taylor says conditions will be calmer over the weekend but there is "more wild weather to come". Strengthening storm hits Scotland Jump to media player Christmas travellers face disruption with winds gusting up to 90mph expected to hit parts of Scotland. James Cook reports from Ayrshire. 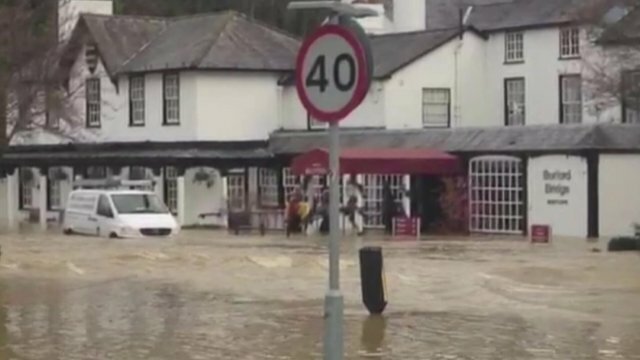 Hotel flooded after storm in Surrey Jump to media player Guests at a hotel in Surrey had to be rescued after a nearby river burst its banks as a result of the storms which have been battering the UK. 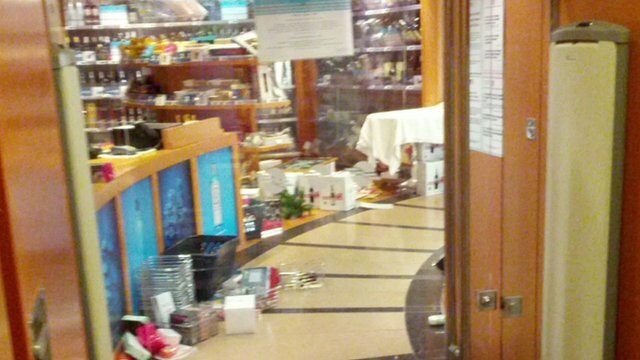 'Terrifying' journey on board ferry Jump to media player Passenger Catriona Koris is on board a ferry that spent the storm anchored off the coast of Brittany and has now docked in Brest instead of continuing on to Spain. 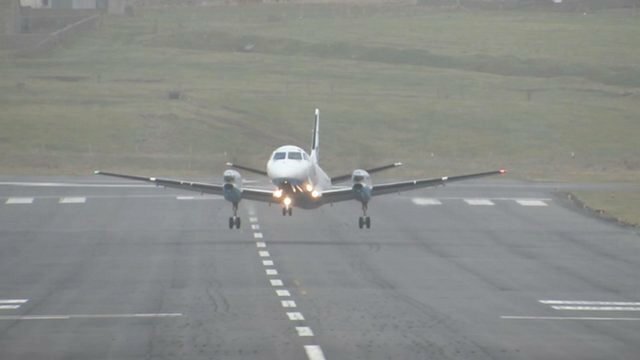 Plane takes off sideways in storm Jump to media player As winds gusting up to 80 mph hit parts of Scotland, a plane has been filmed taking off sideways from Sumburgh Airport in the Shetland Islands. 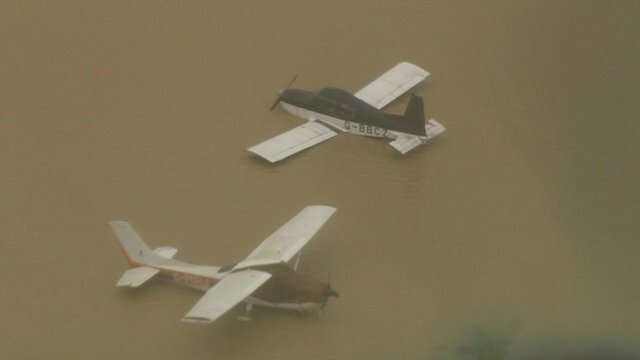 Storm turns plane upside down Jump to media player An aircraft at Redhill Aerodrome in Surrey has been turned upside down by strong winds while others were stranded in flood water. 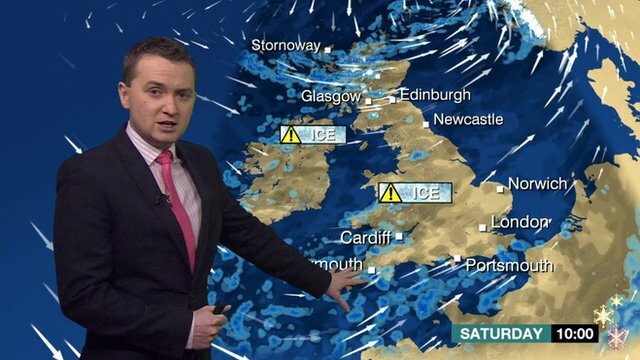 Winds gusting up to 80 mph have hit of Scotland, causing disruption to Christmas travel. The Northern and Western Isles are the worst affected areas, with many ferries and flights cancelled.